Wearing a fashionable pair of shoes can work wonders to your overall appearance. 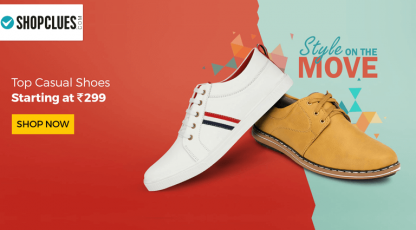 It is no longer difficult for men to find the right pair of shoes for any occasion as Tata CLiQ presents to you a wide array of fashionable shoes from various popular brands across India. Available in a variety of styles and shades, these branded shoes will impress any man. 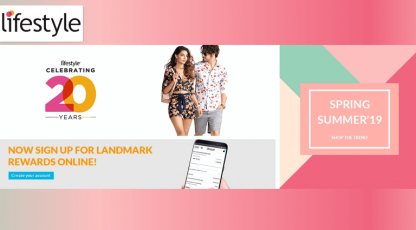 Get ready to enjoy an exciting online shopping shoes experience on Tata CLiQ, where we bring the exclusively designed branded shoes just for you.